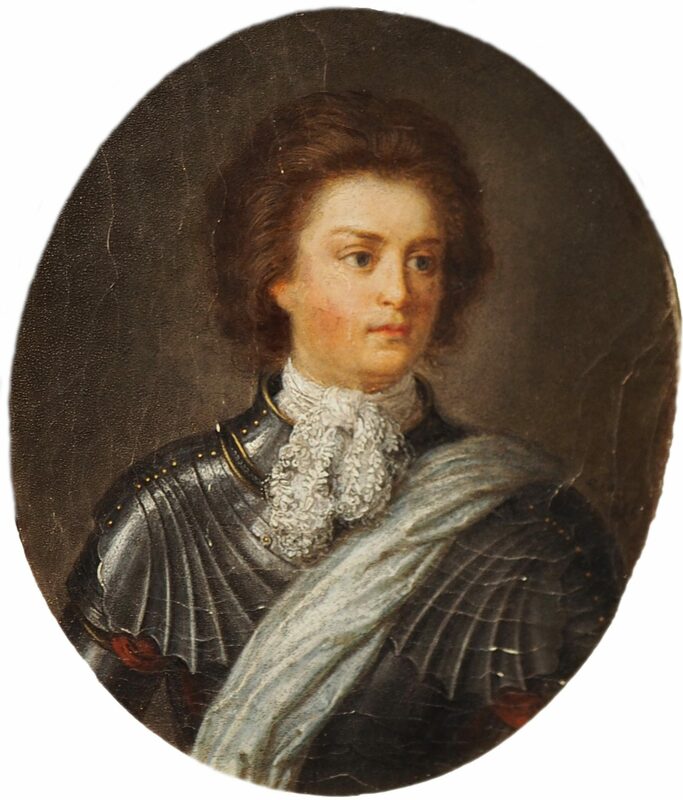 Louis XV of France and his wife Marie Leszczyńska had a successful marriage and Marie gave birth to ten children, of which eight were daughters. For the French, the boys were more important, as women could not succeed to the throne. Her eldest son, Louis Ferdinand, died before he could become King, but he had three sons who survived to adulthood, who all subsequently became King of France. Her second son, Philippe, was just two years old when he died after earth was mixed into his food. Due to there being so many of them they were often referred to by their birth order, such as Madame Première and Madame Seconde. 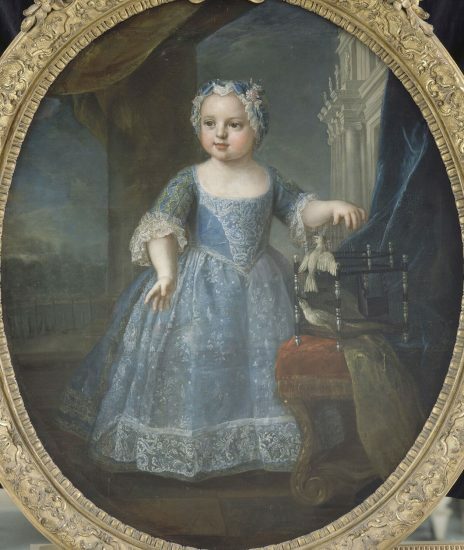 Louise Élisabeth was the twin sister of Anne Henriette, and she was baptised on 27 April 1737 at Versailles. She was raised at Versailles, and she was the only one of her eight sisters to get married. On 26 August 1739, she married Infante Philip of Spain, later Duke of Parma, by proxy and was known as Madame Infanta at court. On 25 October 1739, she met her husband for the first time, and they married in person. The marriage was not a happy one, but they had three children. She made several visits to France, and after her twin sister, she spent a year at Versailles. She fell ill with smallpox while at Versailles and died on 6 December 1759. She was buried on 27 March 1760 at the Basilica of St. Denis beside her twin sister. 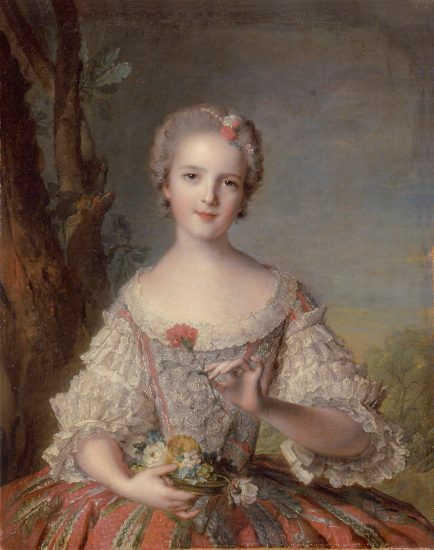 Anne Henriette was the twin sister of Louise Élisabeth. 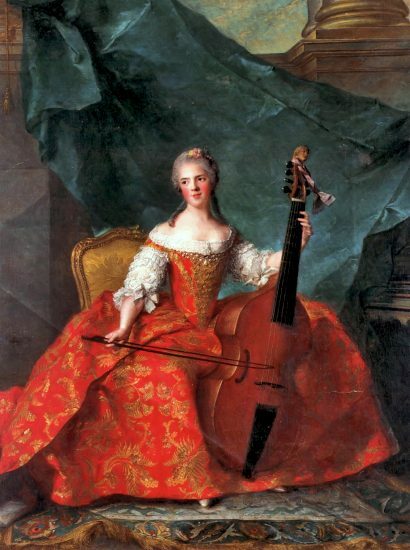 She too was raised at Versailles and was known as Madame Seconde. She was despondent about being separated from her twin sister in 1739. She fell in love with her cousin, Louis Philippe I, Duke of Orléans but the King vetoed the idea of their marriage. In the end, she never married. She was passionate about music and studied violin. She died of smallpox at the age of 24 in 1752. She was buried in the Basilica of St. Denis. Marie Louise was born on 28 July 1728 and was known as Madame Troisième. Her father had hoped for a son, and so her birth was not greeted with much enthusiasm. She grew up at Versailles with her two elder sisters. In 1733 Marie Louise caught a cold and was placed in the care of a doctor. The doctor bled her, and her condition soon deteriorated, and a baptism was quickly arranged. She died on 17 February 1733 and was buried at the Basilica of St. Denis. Marie Adélaïde was born on 23 March 1732 and was originally known as Madame Quatrième, until the death of her eldest sister. She was then known as Madame Troisième. She was raised at Versailles with her elder siblings (now also including two brothers). She never married, because by the time she had reached marriageable age there were not consorts of suitable status available and she preferred to remain unmarried rather than marry below her station. After the health of her father’s mistress deteriorated she was briefly a close companion of him. She had political aspirations, though she was never quite successful in gaining influence. By the time her nephew Louis XVI, husband of Marie-Antoinette succeeded as King, she was described as a bitter old hag. She was the first person to call Marie-Antoinette, “The Austrian”. She left France with her younger sister Victoire in 1791, though they were arrested and detained for a few days. The sisters finally settled in Trieste, where she died on 27 February 1800. After the Bourbon Restoration, her body was interred in the Basilica of St. Denis. Marie Louise Thérèse Victoire was born on 11 May 1733 and was known as Madame Quatrième as her birth happened shortly after the death of Marie Louise. Unlike her elder siblings, she was not raised at Versailles, but rather at the Abbey of Fontevraud, where she remained until she was 15. In 1753 she was considered as a bride for Ferdinand VI of Spain, whose wife Barbara of Portugal was seriously ill. However, she survived for another five years. 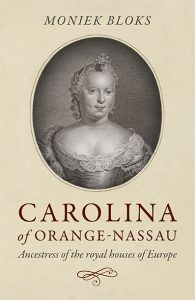 She left France in 1789 with her only other surviving sister, Adélaïde. Victoire died of breast cancer in Trieste on 7 June 1799. Her body was interred in the Basilica of St. Denis after the Bourbon Restoration. Sophie Philippine Élisabeth Justine was born on 27 July 1734 and was known as Madame Cinquième. She too was raised at the Abbey of Fontevraud. She was shy and was considered to be ugly and uninteresting. 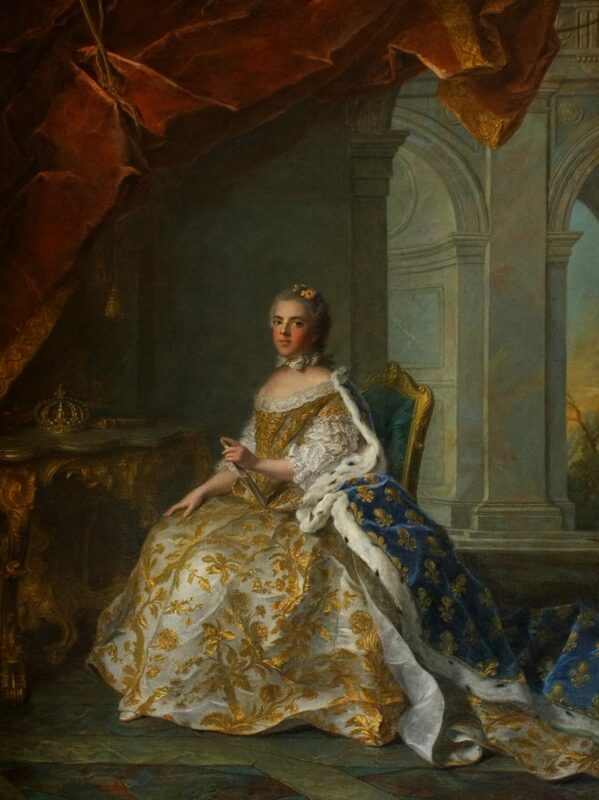 During the reign of her nephew, she and her surviving sister were allowed to maintain their apartments at Versailles. She was made Duchess of Louvois with her sister Madame Adélaïde and held the duchy for her lifetime. She died on 2 March 1782 and was buried at the Basilica of St. Denis. 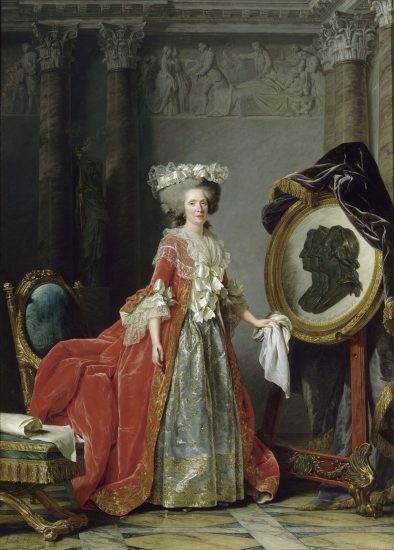 Marie Thérèse Félicité was born on 16 May 1736 and was known as Madame Sixième. She was raised at the Abbey of Fontevraud from the age of 2 with some of her elder sisters. During her time at Fontevraud, she was often ill. She was diagnosed with smallpox in September 1744 and was quickly baptised. She died on 28 September 1744, never having seen her parents since her departure from Versailles at the age of 2. She is the only of the sisters not have had her portrait painted. 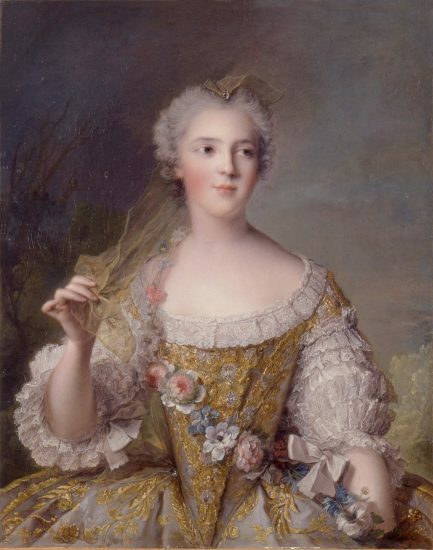 Louise Marie was born on 15 July 1737 and was known as Madame Septième or Madame Dernière. She was sent to be raised at the Abbey of Fontevraud. 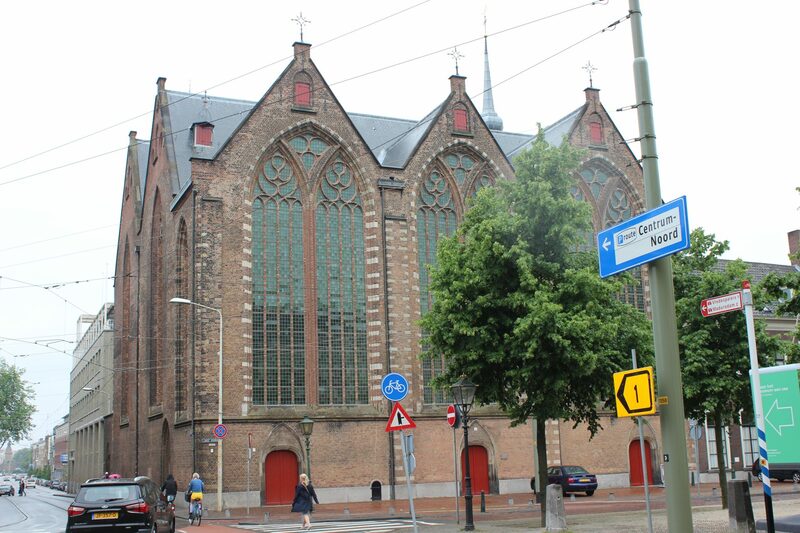 She was baptised there on 20 December 1738. Though plans were made for a marriage for her, none happened, and she sought refuge in the religious life. In 1770 she asked her father’s permission to become a Carmelite nun. She joined the convent at St. Denis, taking te name Thérèse of Saint Augustine. She took the habit on 10 September 1770 and gave her vows on 1 October 1771. She became prioress of the convent on 25 November 1773. 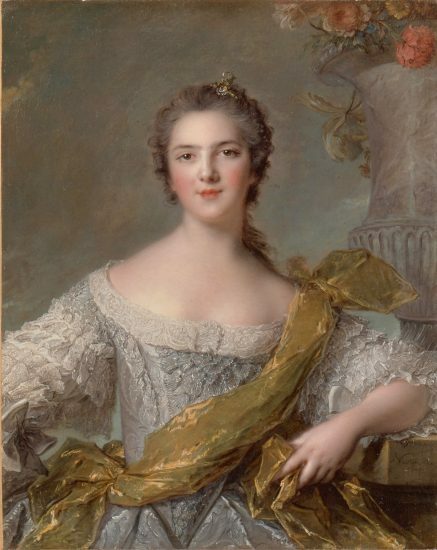 She was visited by her nephew, Louis XVI, two weeks after the death of her father. She died at the convent on 23 December 1787. Reportedly her last words were, “Au paradis! Vite! Au grand galop!” (“To paradise! Fast! At the great gallop!). She was buried at the Basilica of St. Denis. She was declared venerable on 19 June 1873 by Pope Pius IX.